A graduate of Oakland High School in Murfreesboro, Tenn., Keneshia Sweet earned a degree in Health Care Administration from Middle Tennessee State University in 2015. 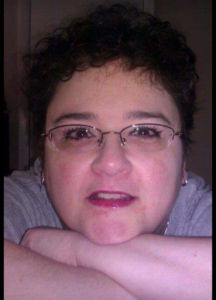 She is a Certified Nursing Assistant, issued by the State of Tennessee, Division of Health Care Facilities. Her areas of expertise include patient care, training and development, organizational communications, administration, and customer service. 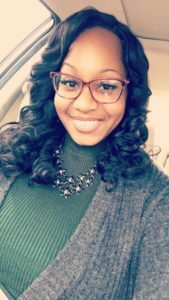 Before coming to Mindful Care, Keneshia was a Service Excellence Specialist for Hire Right in Nashville, and prior to that was a nursing assistant at Boulevard Terrace of Murfreesboro. 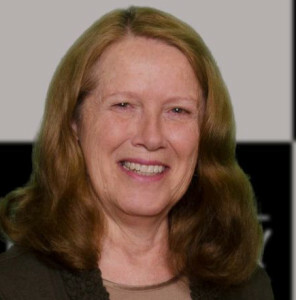 She has extensive experience in working with the public and problem-solving. 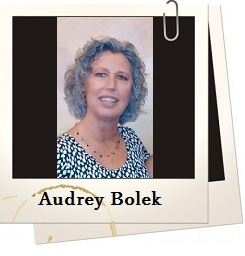 Audrey Bolek has been married to her high school sweetheart for 40 years. 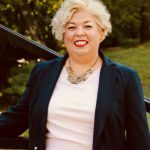 She has worked as a realtor in middle Tennessee since 2004. Her gifts of patience, compassion, adaptability and energy serve her well as an assistant program director at Mindful Care. 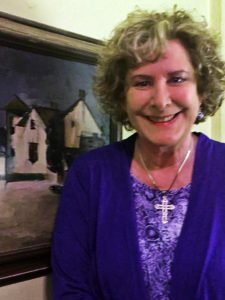 She describes her passions as her relationship with the Lord Jesus Christ, good health through nutrition and using her God-given talents to serve others. She believes each participant in the Mindful Care program is unique, special and cherished. Tina O’Brien graduated from Duke University, later earning a Master’s Degree in Clinical Psychology at MTSU in 2001. Tina’s life goal is to help elders remain at home and have a high quality of life. Tina led the start-up of a senior center adult day services program in 1999 and was director of this program for seven years prior to initiating Elders First/Mindful Care Adult Day Program. Tina previously served for twenty years as a geriatric counselor for groups and individuals in nursing homes with The Guidance Center in Murfreesboro and also directed the adult day care program there. Tina served as President of the Tennessee Association of Adult Day Services (TAADS) 2007-2010. Tina facilitates a monthly Early Stage Memory Loss support group for persons with memory loss a volunteer for the Alzheimer’s Association.